Solar panels are a good source of renewable energy which uses energy from the sun to power electronics. These panels store energy from the sun to power whatever items that require its energy - such as boats or yachts. 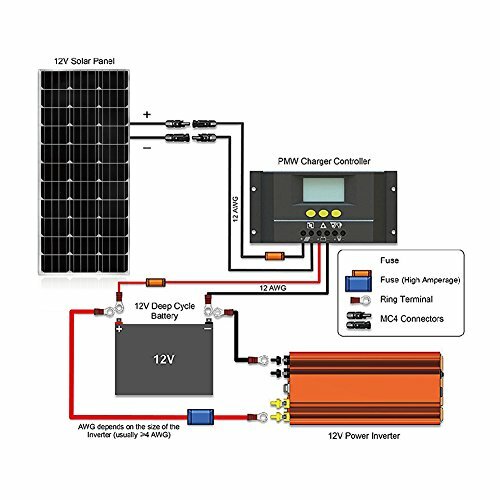 Marine solar panels can prevent dead battery resulting from extended use of a marine battery for your sailboat. With the ability of a solar panel to power your electronic devices on your boat, you won’t have to worry about draining the battery. The marine solar panels not only power your boat but also power electronic devices (such as weather radio, GPS, fish finder etc) that you need to charge while outdoors. This flexible solar panel is made with a durable aluminum frame with amorphous solar cells. This type of solar cells is great for any daylight condition and even cloudy days. The design is waterproof for durability so it can withstand any type of weather condition. The Sunforce solar panel has a built-in charge protection for overcharge or discharge if the occasion arises. It is a trickle charger that charges 12 Volt batteries for any type of use outdoors. This allows for consistency and durability when charging your electronic devices outdoors. It is made out of a lightweight material for easy transportation. It also features easy assembly so you can charge anytime, anywhere. 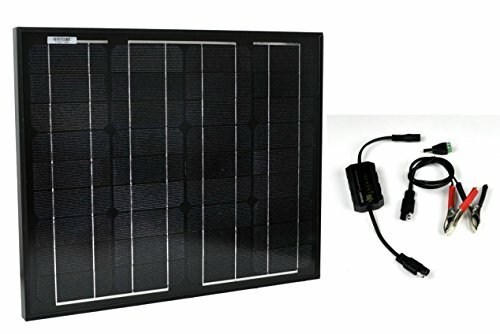 The Renogy solar panel is made for 12-Volt battery charging or can be expanded for multiple panel usage for more energy consuming uses. It is built to last very inclement weather such as high wind rate or heavy snow loads. 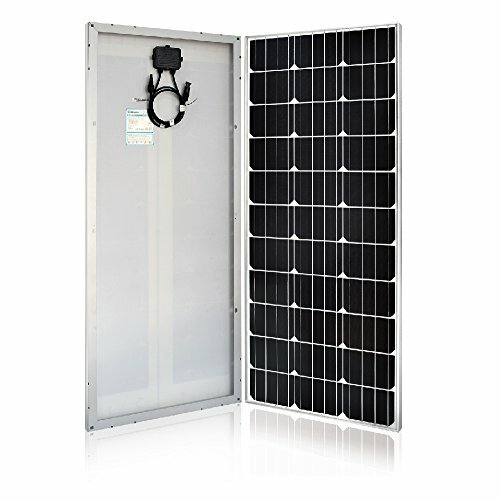 Its resistant aluminum frame guarantees that you will be using this solar panel for about 25 years. It has a highly efficient energy conversion with an ideal output of 500 watt hours per day, depending on the availability of sunlight. This is flexible and enough power to last you during your trip outdoors for easy and convenient charging. 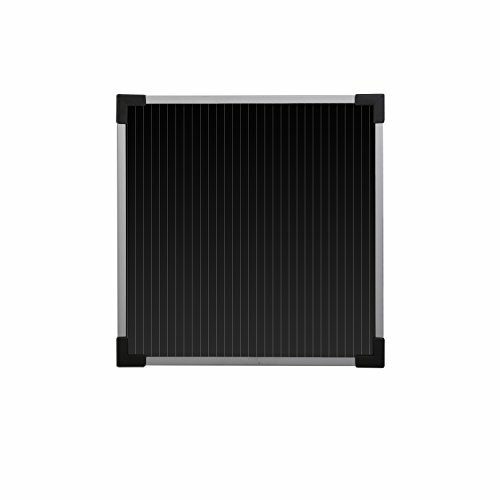 Because of its mono crystalline design, the Instapark Solar Panel doesn’t need that much space. It boasts of a maintenance free performance because of its durable material. This guarantees a long life of about 25 years of continuous use. It is designed to power 12 Volt batteries that can power your electronic devices. It includes a solar charge controller that prevents connected batteries from overcharging to prevent any damage to be done on their electronic devices. It comes with a 5-year warranty to ensure quality performance. There are three criteria that you need to consider in choosing the best panels. The first thing to consider is the power you foresee you will require. This is probably the most important thing to determine before you can proceed to the other three criteria. You must first determine what electronic devices will need energy from your solar panel. There is a big difference of energy requirements that varies from one device to another. Knowing approximately how much energy you will be consuming saves you a lot of money. You should compute how much energy each solar panel can generate; then you can see which best solar panels to use depending on your needs. Next, you must determine the size of the solar panel you will be using. It should be able to fit easily on the space available. Should it be portable, lightweight, temporary or permanent? The answers to these questions will help you find out how to reconcile the expected space consumption of your solar panel to the actual available space you have. Lastly, it all depends on your budget. There are many quality affordable solar panels so finding the best solar panel for you could be as easy as knowing how much you’re willing to cough out. Figuring out the size you need for your solar panel to be is also finding which the best marine battery is for you. For purposes of using a solar panel as a marine battery, you need to compare how much energy you need against how much energy your solar panel can put out. If you’re looking for the best battery, find out how much power a trolling motor needs and see if your solar panel can address the energy requirement. This is also as simple as finding the best trolling motor to suit your purposes so you won’t shell out unnecessary amounts of money. It is best to get a baseline of the energy requirement and measure how much more the solar panel can produce in a matter of hours or days. The best batteries for solar storage can be narrowed down to three. The first one is the Optima 8016-103 D34M. It has the conventional 12 Volts with a two-fold advantage. First, it can power your engine and keep it going without any damage. It is durable and credible even in inclement weather conditions. This is designed for heavy-duty work so it can meet even the toughest battery needs you have. The next best battery is the Exide XMC-31 is reliable most especially with run time. It has a good 200 hours of reserve capacity which can take you a pretty long way. It has easy and convenient installation as well as a design that can resist up to 12 times more vibration than the previous model. For deep cycle usage, consider Optima 8027-127 D27M for its capability. You can discharge and charge without heating up and damaging the battery. If you like the previous Optima battery mentioned, this battery is even a better one than that. It is durable and can resist up to 15 times more vibration than the other Optima battery.